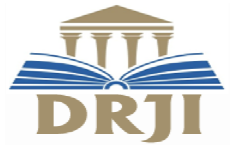 The International Journal of Novel Research and Development (IJNRD) aims to explore advances in research pertaining to applied, theoretical and experimental Technological studies. The goal is to promote scientific information interchange between researchers, developers, engineers, students, and practitioners working in and around the world. IJNRD will provide an opportunity for practitioners and educators of engineering field to exchange research evidence, models of best practice and innovative ideas. Engineering, Science & Technology, Pharmacy, Management, Biological Science, Appliled Mathematics, Physics, Chemistry, Science, Commerce, Arts and Medical Science. Review (Acceptance/Rejection) Notification: Within 02-04 Days after submitting paper. Publication of Paper:Paper will be published within 2-7 days after submitting all necessary documents. Notification of Review Result Within 02-03 Days after submitting paper. Publication of Paper Within 02-07 Days after Submititng documents. 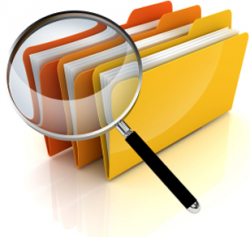 Publication charges include Review charges, single paper publication, Certificate to each author, Basic formatting, allocation of unique identification, Indexing. ■ Notification of Review Result -	Within 02-03 Days. ■ Publication of Paper -	Within 02-05 Days. 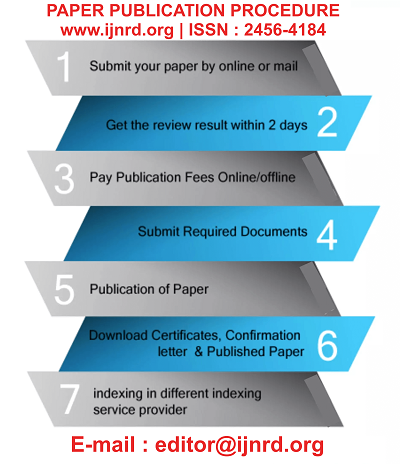 ■ Indexing of paper in all major online journal databases. ■ Meta Level Programming to make your paper SEO effective. 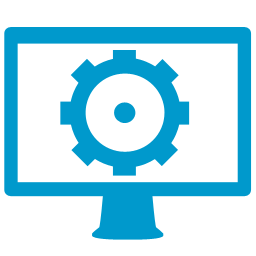 ■ Author can Check Publication Process status online. ■ EMail and SMS notification to the author for each Process stage. ■ Provide hard copy of certificate on request. 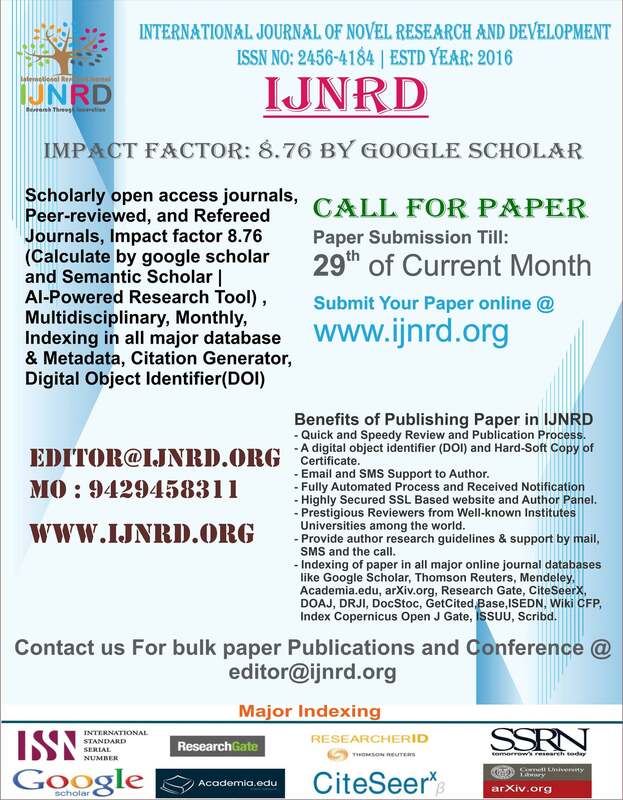 ■ Open Access Journal Database for High visibility and promotion. ■ Google Scholar, ResearcherID Thomson Reuters Indexing. ■ Digital Object Identifier Provide on Request. ■ Reviewers from Well-known Institutes/Universities among the world. Meta Level Programming in order to make your paper SEO effective. Indexing of paper in all major online journal databases like Google Scholar ,academia.edu. Open Access Journal Database for High visibility and promotion of your article with keyword and abstract. Prestigious Reviewers from Welknown Institutes. IJNRD Started “Go Green Initiative “by providing e-publication of research paper and Certificate.